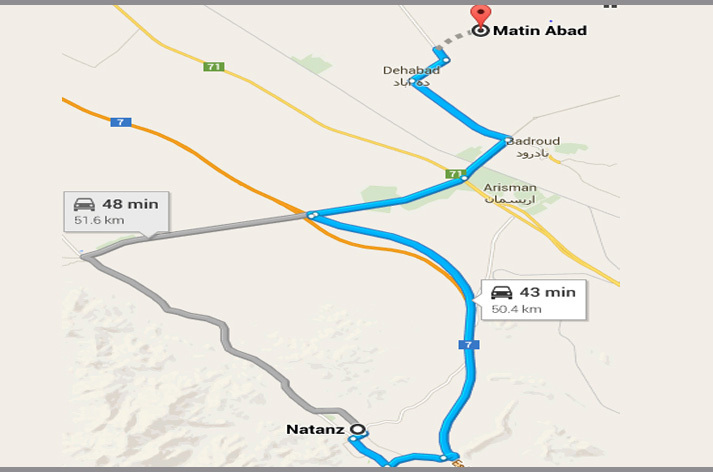 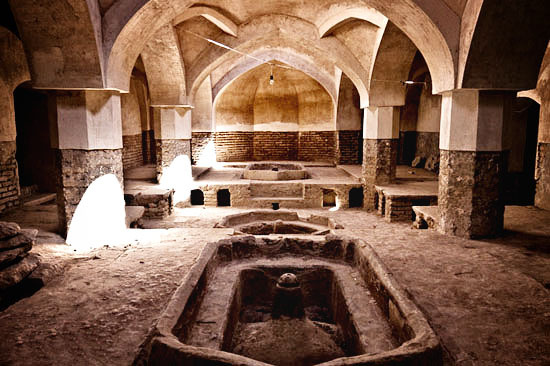 Natanz, the central historic garden city in Iran, is located in Isfahan province, between Isfahan and Kashan, 70 kilometers south east of Kashan, on the foot of Karkas Mountains. 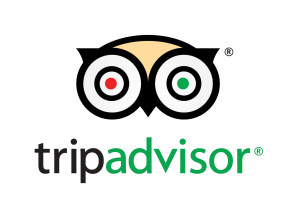 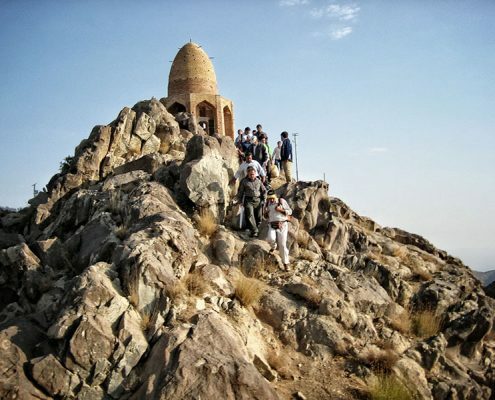 It is located 38 kilometers of camel riding Matinabad Eco-resort, the first and only eco-resort in Iran (about 45 minutes). 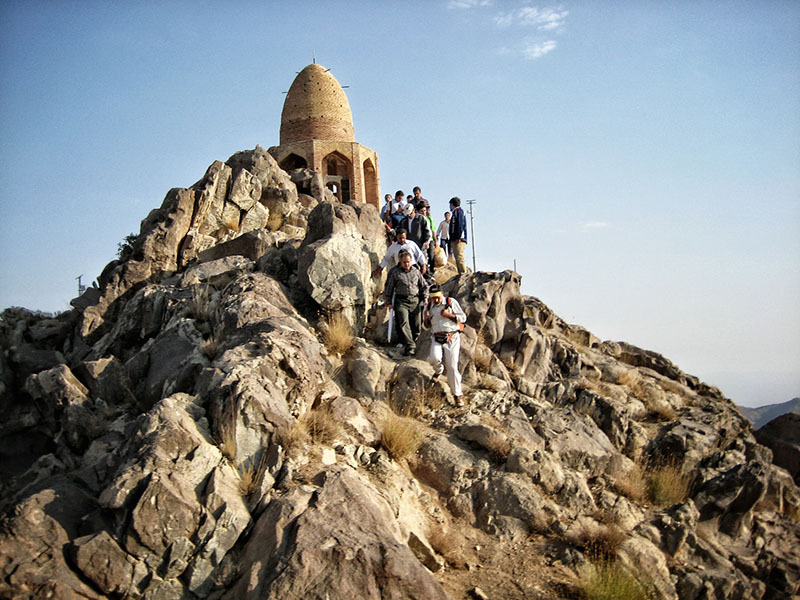 Natanz means a place with pleasant climate in Pahlavi language. 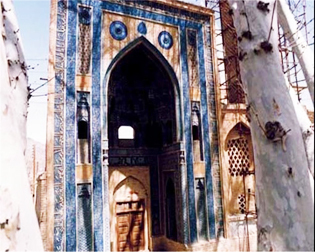 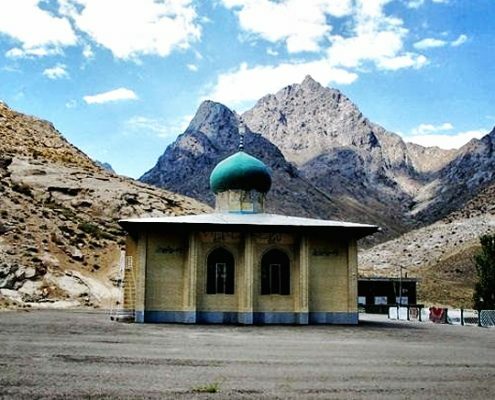 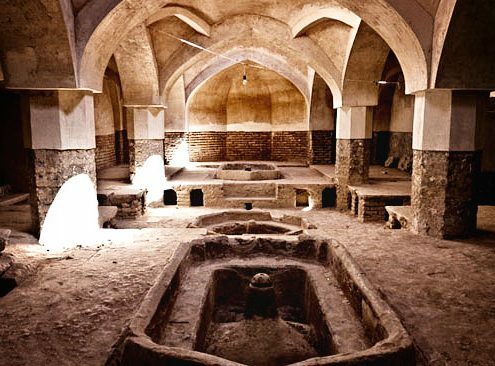 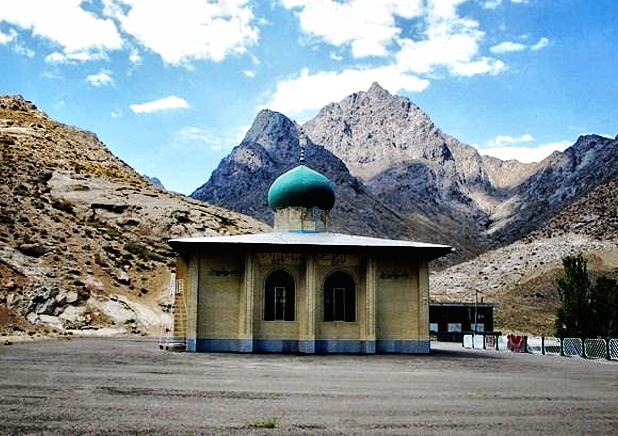 There are many historical attractions date back to 13th century in Natanz, such as a Sassanid fire temple near an Ilkhanid Jame Mosque; 14 century Afooshteh bath house, registered on Iran National Heritage list;..